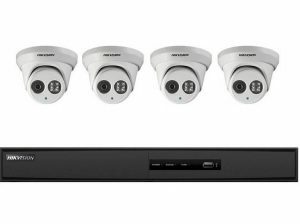 At Protect West Security we provide full service and installation of the best value CCTV systems Perth has to offer. We have over 25 years experience in the supply and installation of the latest super high definition megapixel IP cameras and network video surveillance systems. Protect West Security has extensive experience in CCTV installation Perth wide. We guarantee the quality of our commercial and home surveillance systems — both in design and workmanship. We use only the highest quality materials and are agents for most of the world’s largest manufacturers — Uniview, Hikvision and MOBOTIX. Because of this we can ensure the protection of your investment. We firmly believe our customers deserve to feel confident that the hardware we install will last for years to come. 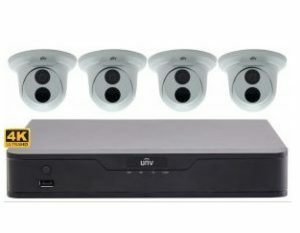 Fully Installed Camera Surveillance Kits From Only $1499! 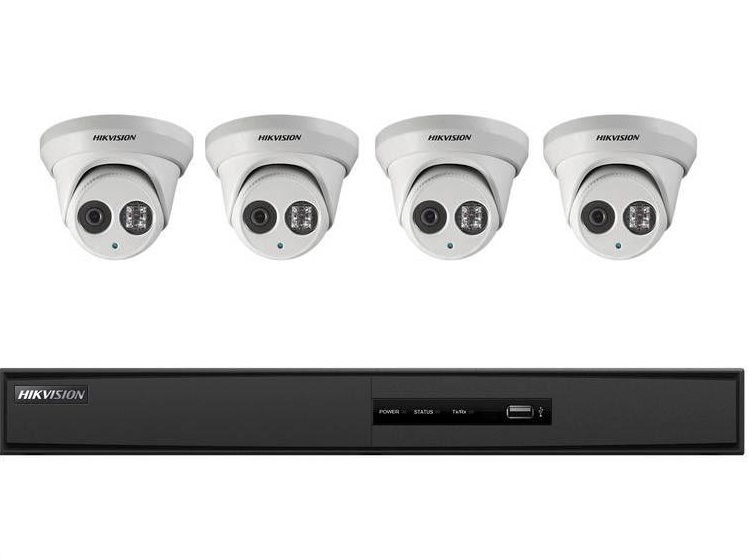 Get the latest 8 megapixel super high definition CCTV systems today with 3 years warranty. We service residential and commercial customers throughout the Perth metro area, as well as surrounding country towns. We will visit your home or job site and provide professional advice based on your budget and requirements, resulting in the best solution and equipment necessary to achieve your goals. 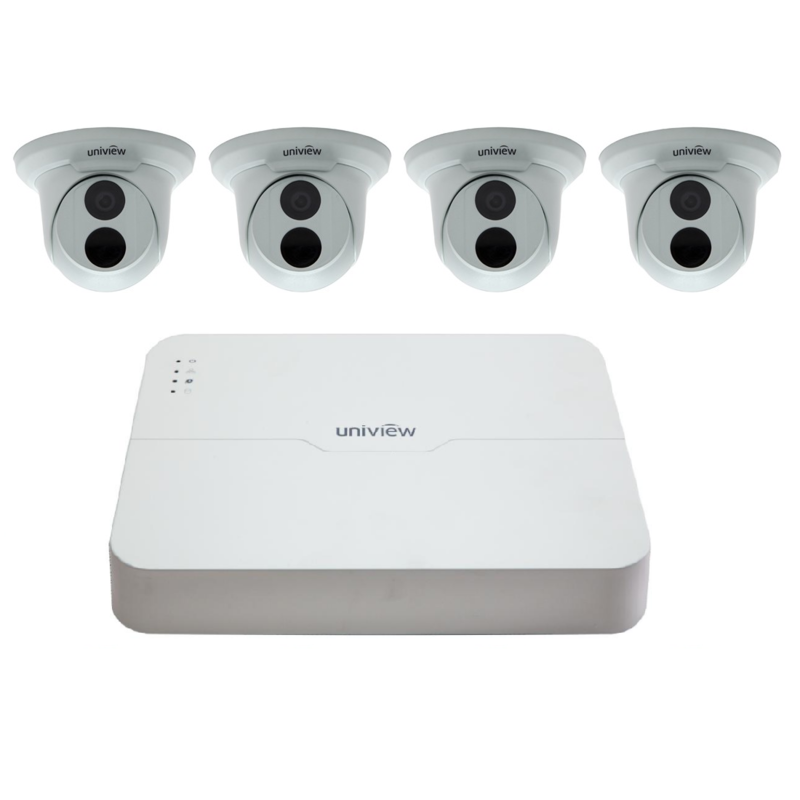 Our installers will have your new business or home security camera system up and running in no time. After installation we will provide you with all the training you need. This will ensure that you will be familiar with the system and confident with it’s operation. *Prices subject to site inspection. Prices are based on a single storey building.